Stunning home situated on a cul de sac in the heart of Old Hickory! 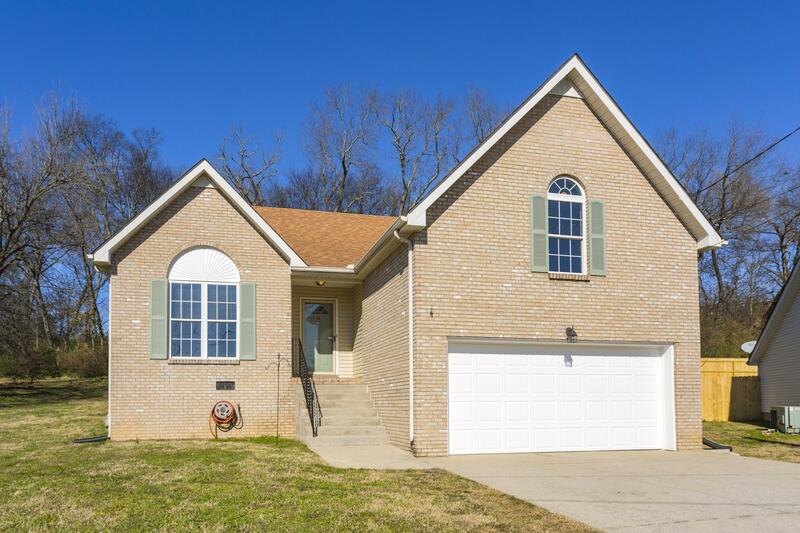 New carpet and paint make this home ready for immediate move in! Natural lighting abounds throughout the open floor plan. All bedrooms on main floor. Enormous bonus room over the 2 car garage. Large, private deck in back is perfect for relaxing or entertaining. Appliances remain.